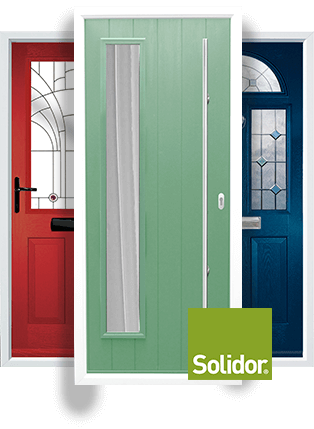 With over 25 years' experience serving South East installers with only the finest window and door products, we at Window Tech Trade are considered by many to be the area’s leading trade supplier of Residence Collection products. What makes us different is our commitment to delivering products promptly without needing to sacrifice quality, making it easier for you pass on these unique qualities to any existing or potential homeowner customers. 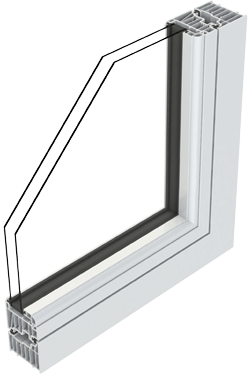 At Window Tech Trade, we chose to solely focus on supplying installers and fitters with window and door products featured in the Residence Collection, because they are designed with luxury and high performance in mind. These sentiments are very much in keeping with our company’s more personable approach when compared to larger fabricators, allowing us to prioritise delivering the best and no less. 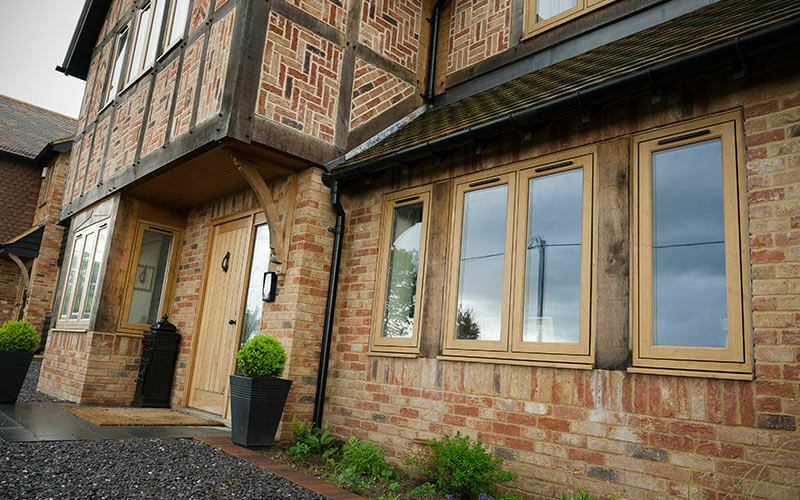 The Residence Collection makes use of three unique window styles in R2, R7, and R9, often considered as the most premium timber-alternative system. 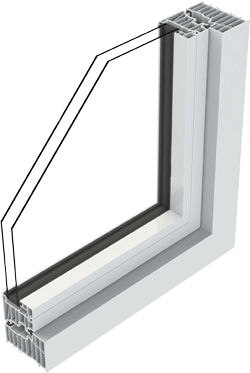 Striking the perfect balance between indistinguishable aesthetics and high performing energy efficiency and heat retention, adding the Residence Collection to your product portfolio with Window Tech Trade as your supplier means setting yourself apart from rivals. 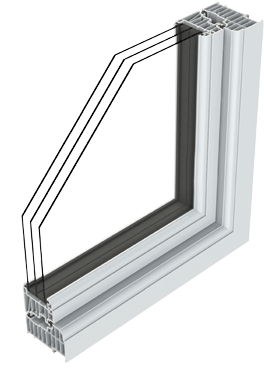 What’s more, we are currently the only supplier in the South East that supply Residence products with welded mechanical joints, making for a truly authentic looking window that you won’t find anywhere else in the area. We only work with the highest rated and highest performing window fitters, those dedicated to providing an unparalleled level of customer service with a finished result capable of lasting a lifetime. If you meet these criteria and wish to join our installer network, enquire below. Our state-of-the-art on-site showroom is located within our Romford headquarters, readily available for our partnered installers to utilise and make use of whenever they need to let their customers get a feel for the Residence Collection up close. Based in Romford, we are ideally based supply reliable installers across Greater London, East Sussex, Buckinghamshire, and beyond. With a passion for punctuality and a dedicated team of experienced delivery drivers, if you’re an installer in the South East in need of Residence products we can cater to that need.